E-Learning Instructional Design The philosophy, methodology, and approach used to deliver information in a virtual format. Just as with the instructional design definition, it is the entire process of analysis of learning needs and goals and the development of a virtual delivery system to meet those needs. It includes development of instructional materials and activities; and tryout and evaluation of all instruction and learner activities. 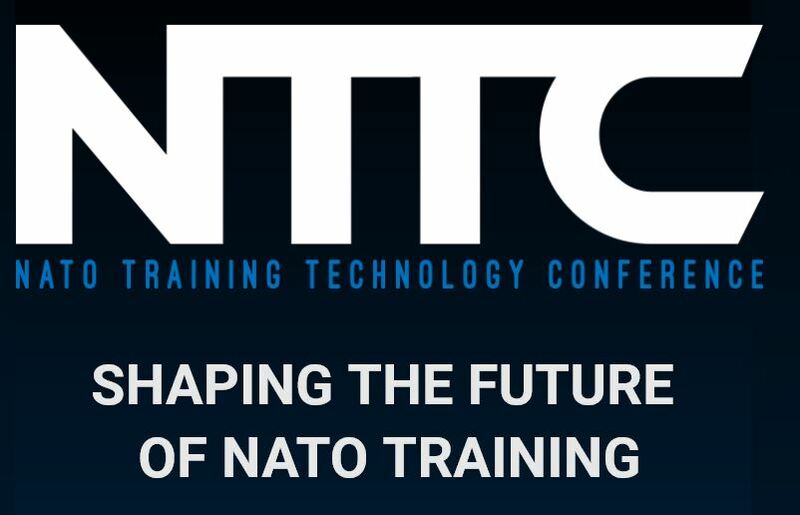 NATO Joint Advanced Distributed Learning has published the Online Course Catalog 2019 and this isavailable for download on JADL and on GlobalNET here.